Sometimes our incredibly complex computers can run into problems related to the coordination of internal tasks. 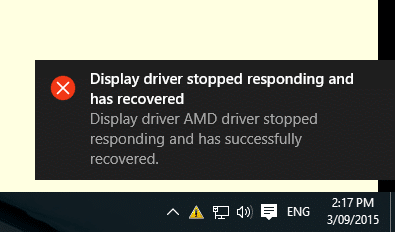 This error can occur when Windows believes that your graphics card (or its driver) has taken too much time to do its job. 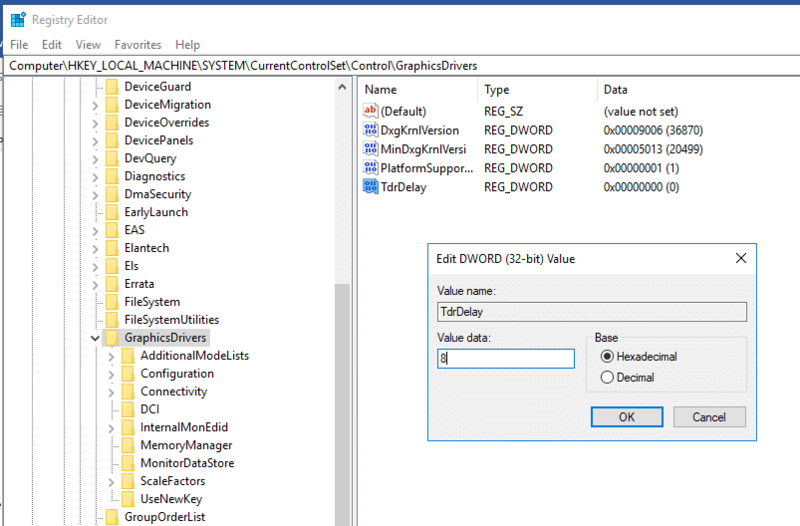 More technically, Microsoft Support indicates that your graphics card caused a Windows Time Out Detection and Recovery Error and Windows attempted a reset, without success. It could have been the result of a highly unusual circumstance and might not happen again after you reboot your computer. If it does happen again, or if you wish to take proactive steps to prevent it from happening again, you can try the following steps to ensure that your graphics card responds in a timely fashion. Exit all applications except the one you were running when the error occurred. If the error does not occur again, you may have temporarily corrected the problem. However, it may return if you again run and minimize multiple applications as you did before. 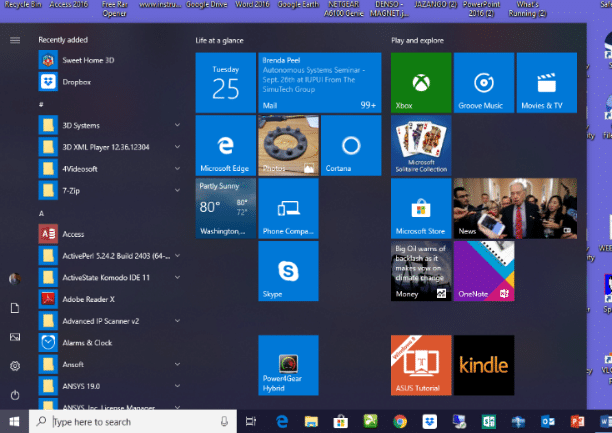 If you need to have multiple applications running and/or minimized at the same time, then you might also consider one of the following, more permanent, fixes below. Realistic games can make heavy demands on your graphics card. Try closing the most graphics-oriented application that you are currently running, to see if the error no longer occurs. Engineering and scientific software can also be highly graphics-intensive, even if they don’t display graphics images (some use the much faster graphics processor to process mathematical calculations). 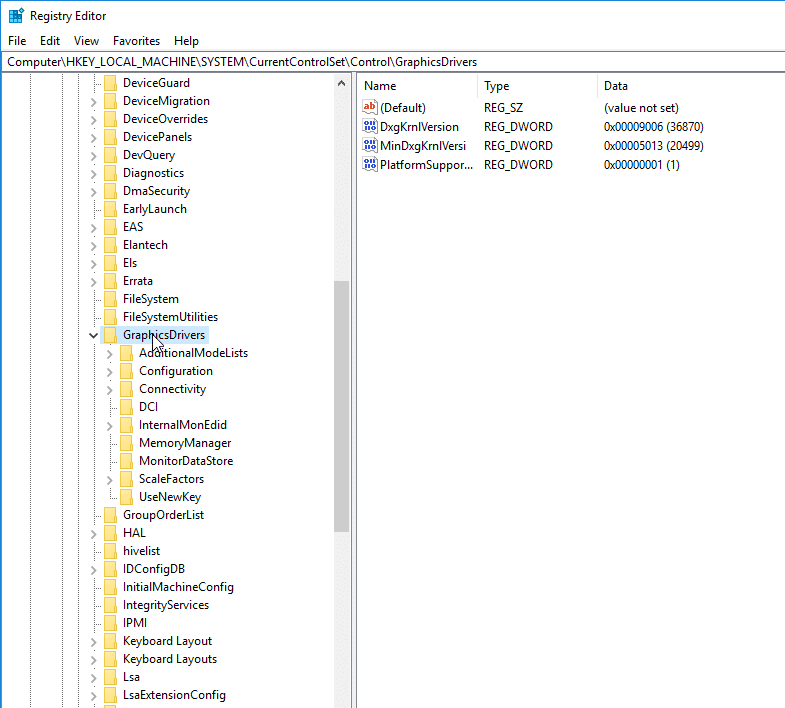 If this works, but you still need to use the graphics-intensive application, then you might consider one of the following methods to fix it more permanently. Click Start. Then click Settings. 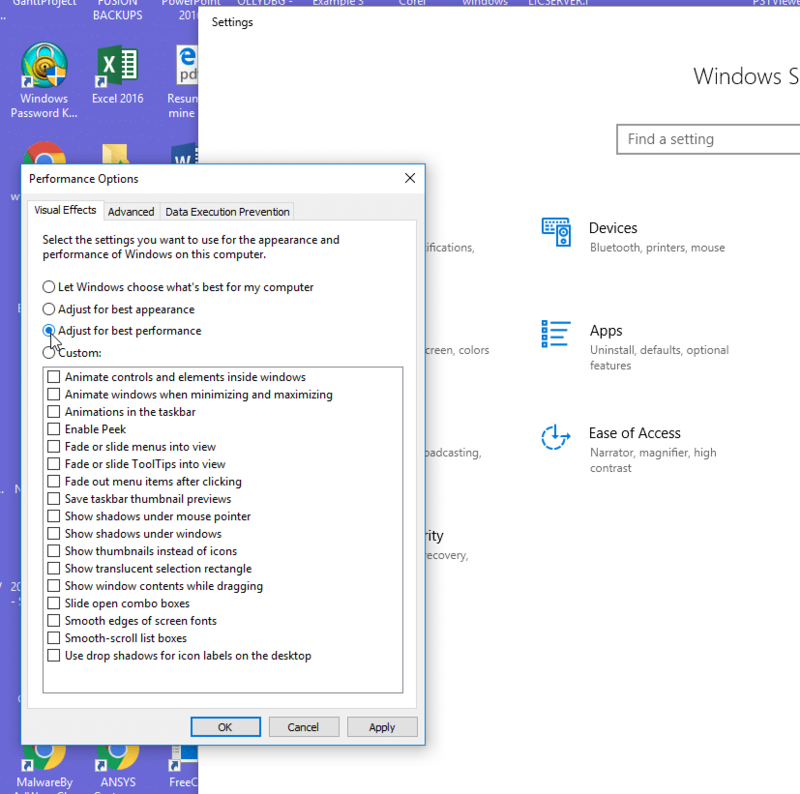 Look for the search box on the dialog box that pops up and then type Adjust the appearance and performance of Windows, and then click on the same phrase in the results box below. If you don’t like the effects of this setting, you could try checking some of the features underneath to arrive at a custom configuration. Just remember that each one increases demand on the Graphics card again. Change the time-out setting in your Registry so that Windows gives the graphics card more time before it triggers this error. 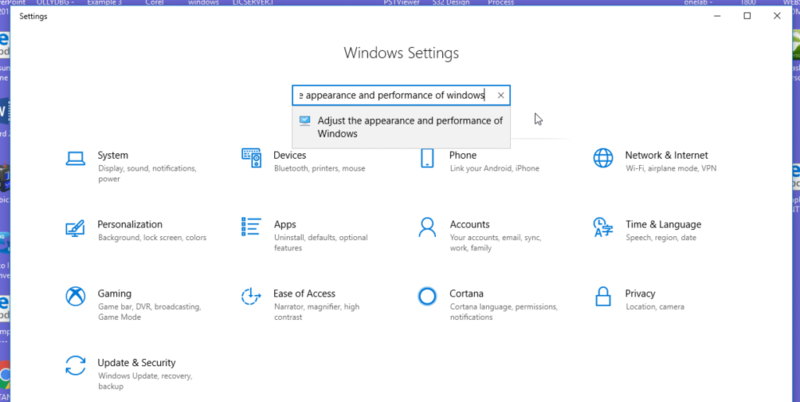 Since this setting is typically set as default, a new configuration needs to be added to the Registry as follows. 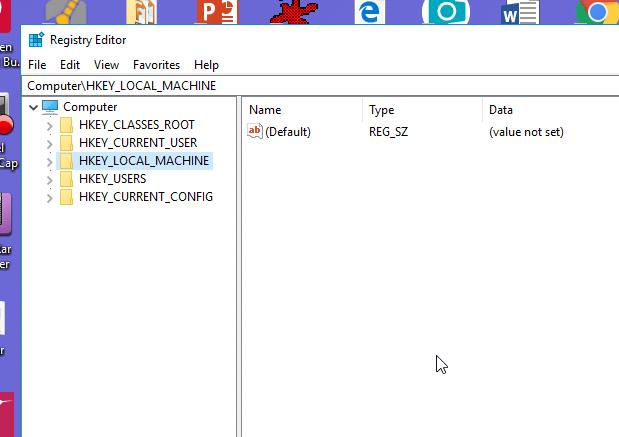 ​DANGER: Improper modifications to your Registry can permanently and severely damage your Windows operating system. You could lose all of your work and all of your files. Have this step done by a professional unless you are qualified to perform it. Always back up your Registry before making such a change. Enter regedit in the Search box. A search will be performed as you type. 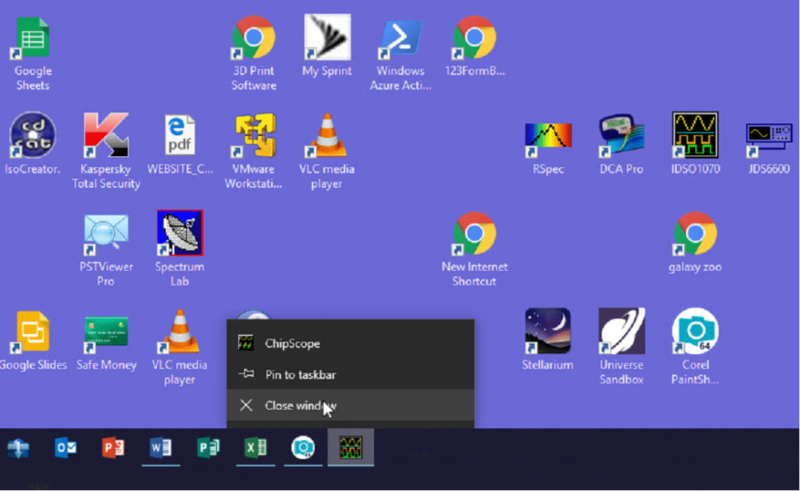 While GraphicsDrivers is highlighted (as shown), Click on the Edit menu and then on New. Determine the manufacturer of your graphics card and the model number. If your graphics card is a separate card installed into an expansion or upgrade socket, inspect the part of the card that you can see from outside (the monitor will likely be connected straight to it) for labels, stamping, or printing. 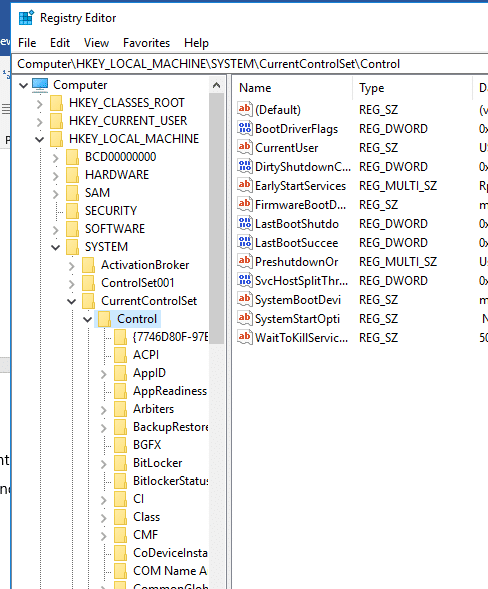 Click on “Device Manager” (subheading “Control Panel”) to start the device manager. Click on “display adapters” and inspect what is expanded below it. The make and model of your graphics card will often be given here. 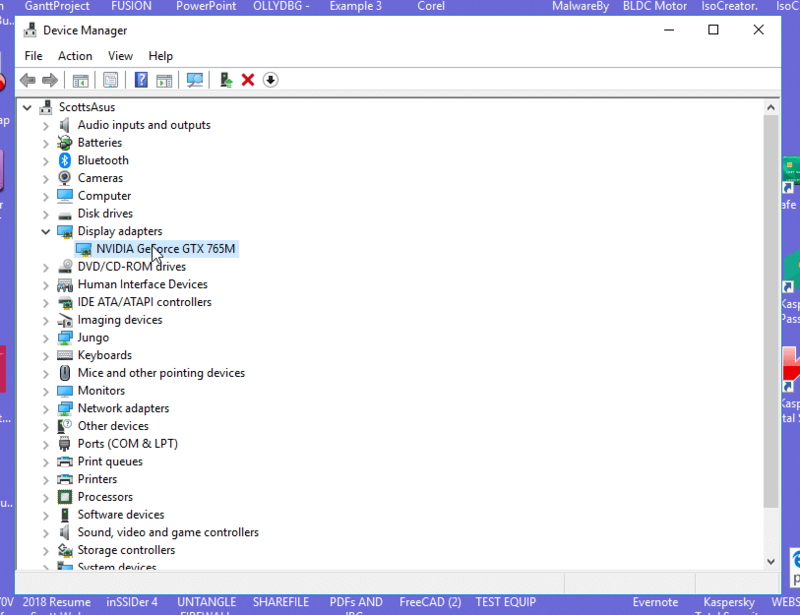 Download the latest driver for your graphics card. Install the driver by double-clicking on the driver file downloaded. Follow all instructions given during the driver install. If your installation fails read how to fix it here. It does happen. A failing graphics card is not surprising since they often run at high temperatures and “crunches” an amazing amount of numbers during normal operation. You may have no choice but to replace your graphics card or upgrade to a new graphics card.